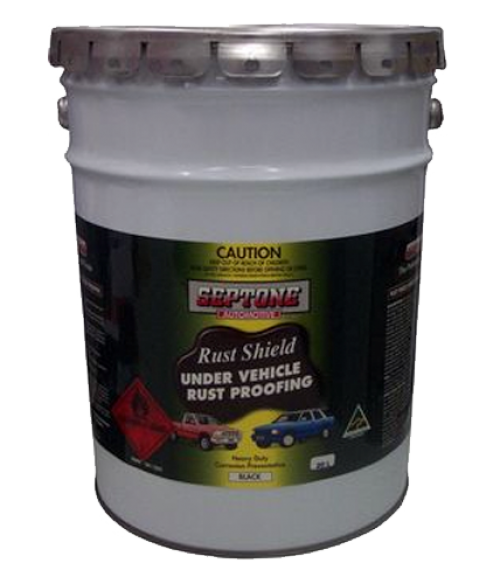 Rust Shield is a heavy duty corrosion preventative coating formulated to comply with AS2662, Part 1 - 1983 - Corrosion inhibition (Rust Proofing) - Motor Vehicles. 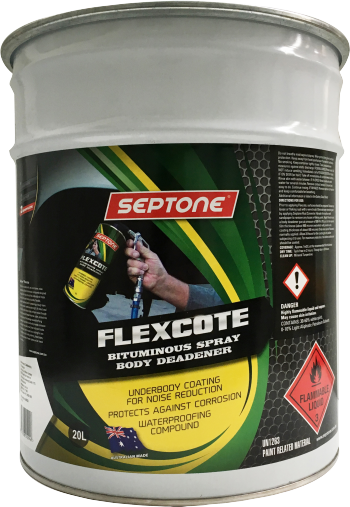 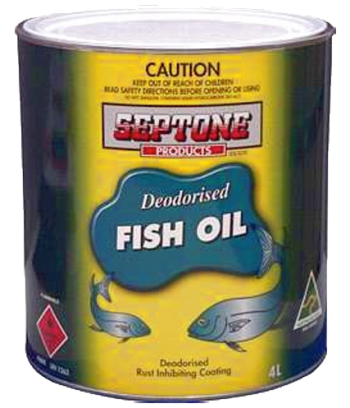 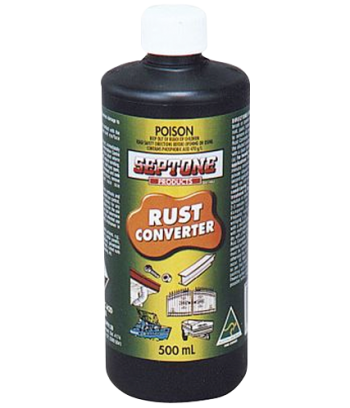 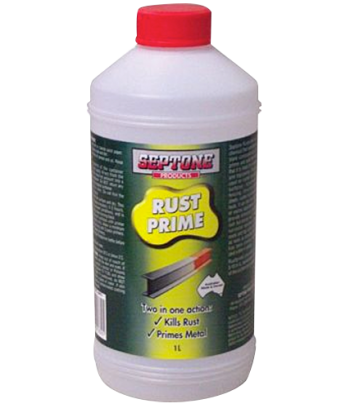 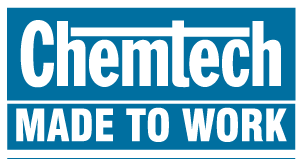  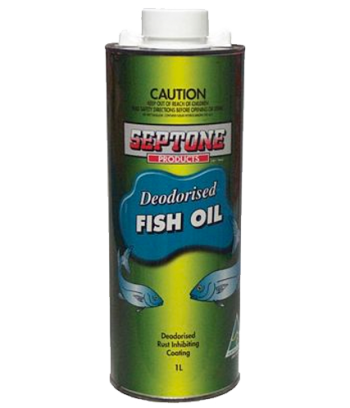 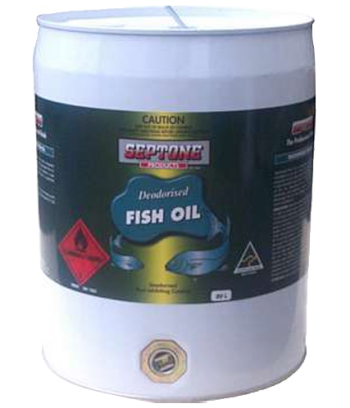 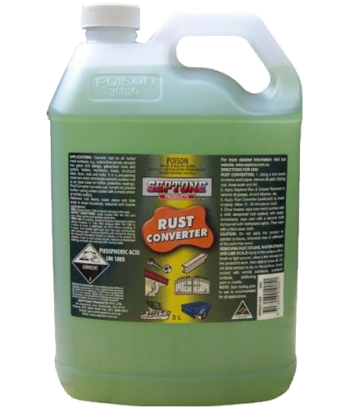 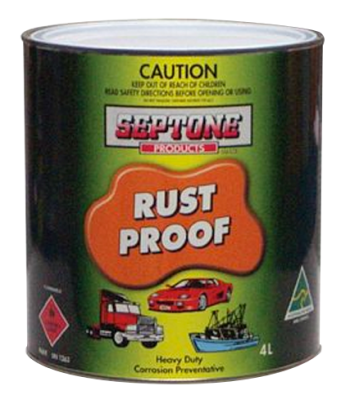 It is designed to inhibit the formation of rust on the undercarriage sections such as floor pans, firewalls, chassis members and wheel arches etc of motor vehicles, caravans and trailers. 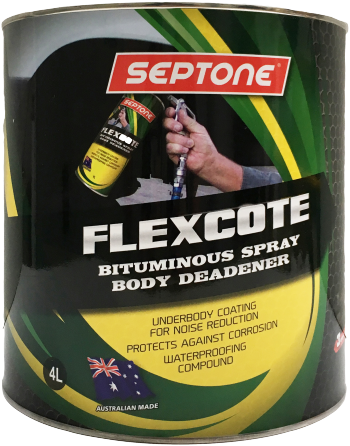 It is a heavy bodied, waterproof, anti-corrosive, noise suppressing black compound fortified with bitumen, waxes and corrosion preventatives that produces very good seam penetration with negligible sag and run when applied by spray through a body deadener gun. 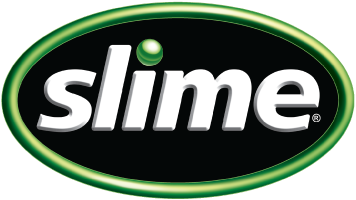 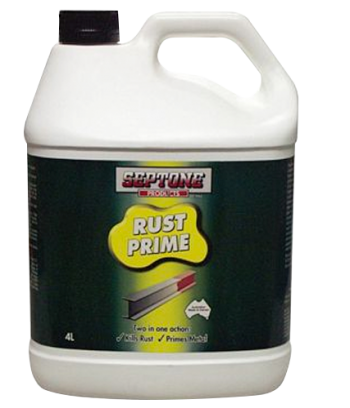 Once dry it forms a durable, flexible coating with a stippled surface finish that provides excellent resistance against stone chip damage. 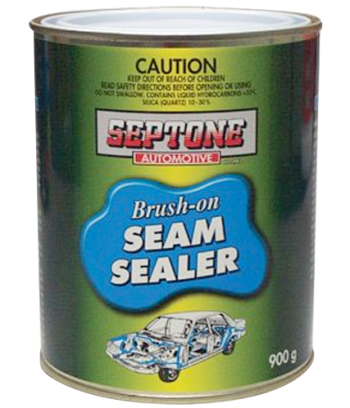 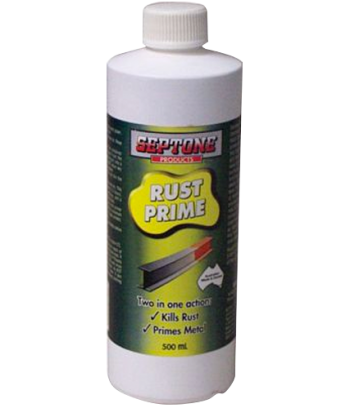 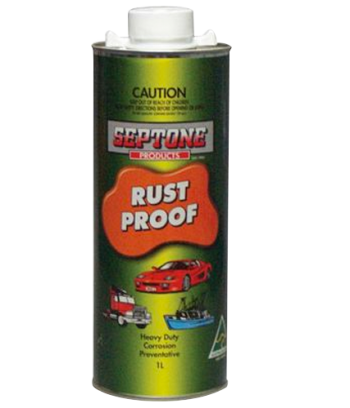 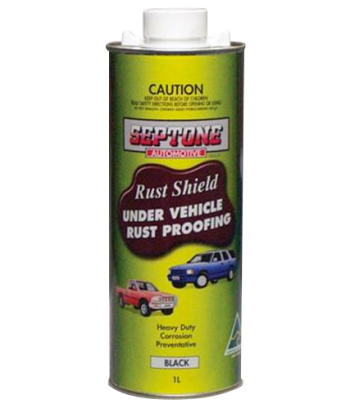 An intact seal of Rust Shield will protect the undercarriage from damage caused by flying stones and road debris and will aid in maintaining corrosion protection for 4WD vehicles from sand, mud, tree roots and rocks. 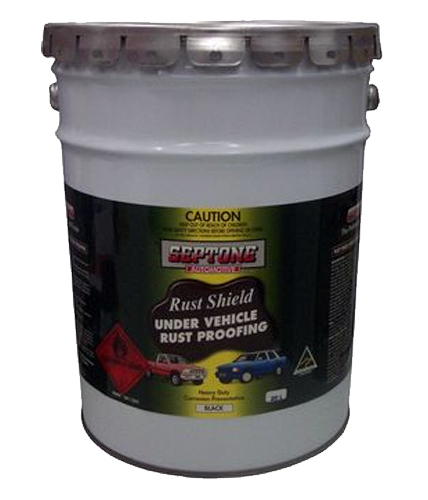 Simultaneously, it will reduce the penetration of road and tyre noise through the floor pan and firewall into the cabin. 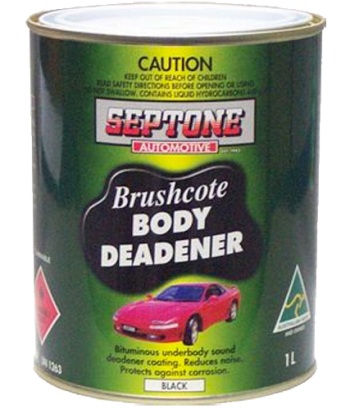 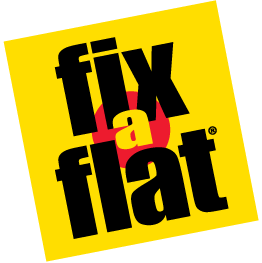 It may be used to repair undercarriage textured finishes on both local and imported vehicles.